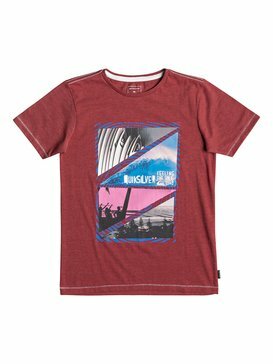 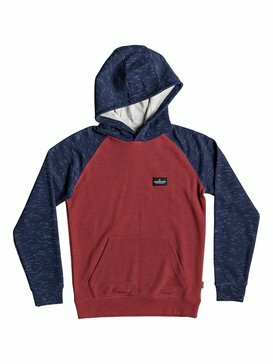 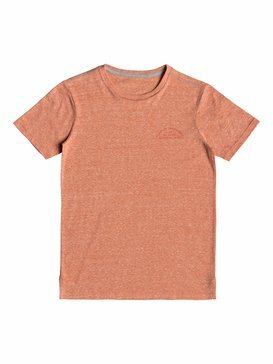 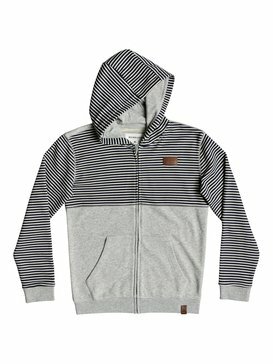 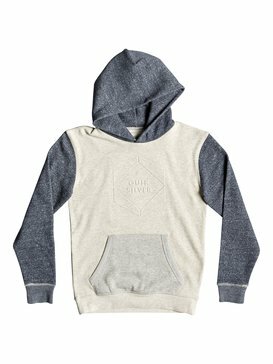 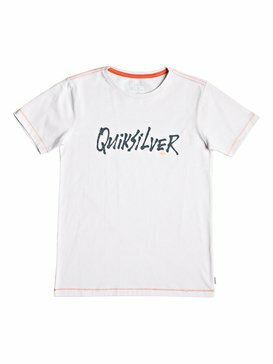 Quiksilver’s new collection of boy’s clothes is everything you have been looking for! 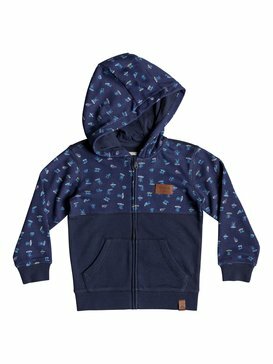 With a vast selection to choose from, our kid’s clothes collection has something for every taste, and everything offers excellent quality and durability. 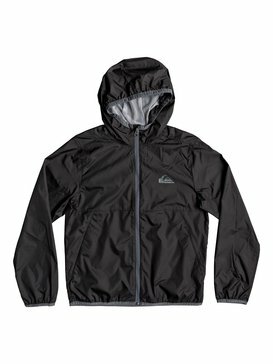 For us, there is nothing more important than customer satisfaction, and that is why we test each item to the highest standards. 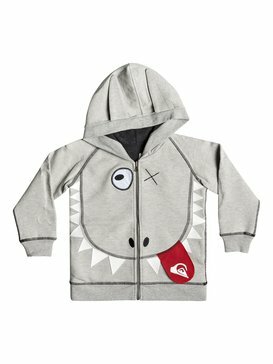 With decades of experience under our belts, and a proven track record of satisfied buyers, we can guarantee you that you will not find a better selection of kid’s clothes elsewhere. 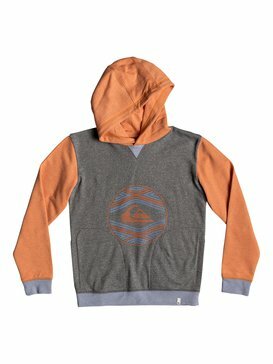 Come by our official online shop today, and get ready to be amazed at our new collection! 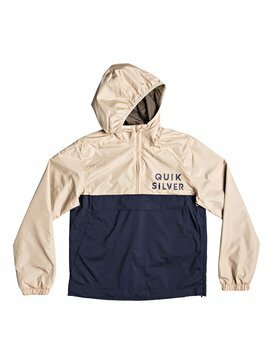 Stop wasting your time with brands that don’t offer the same standards, and make a smart purchase from the start by choosing only Quiksilver! 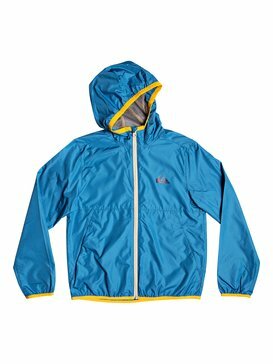 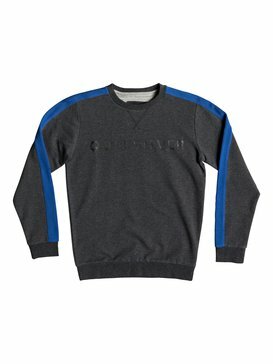 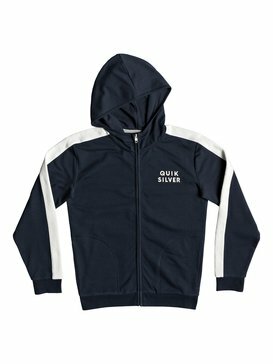 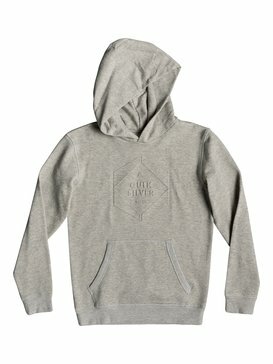 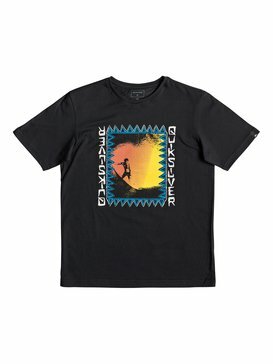 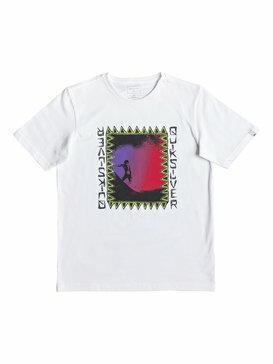 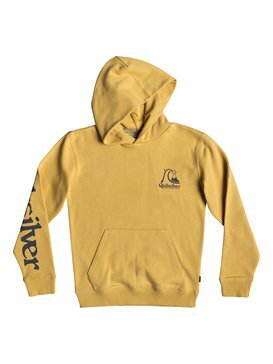 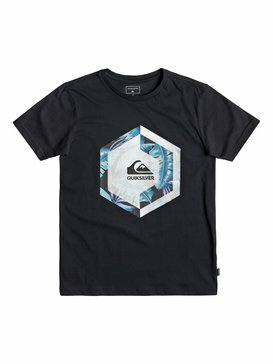 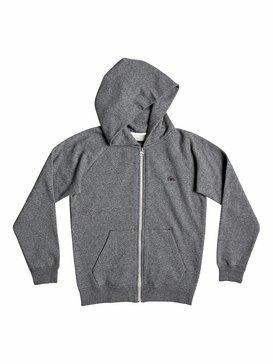 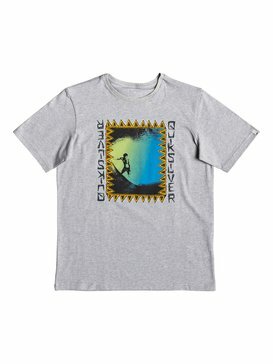 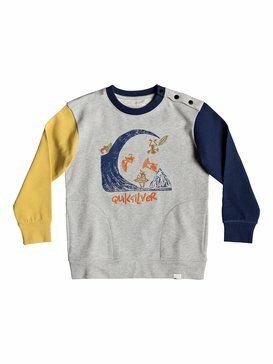 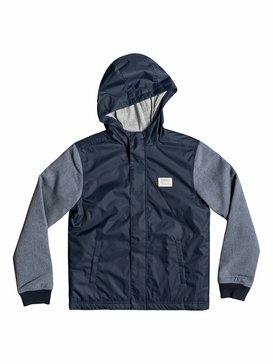 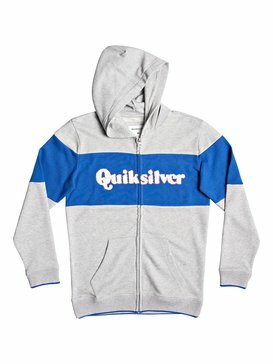 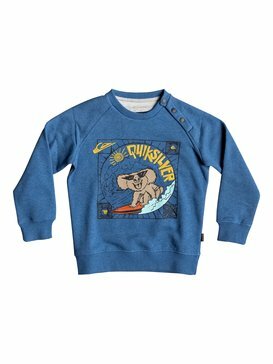 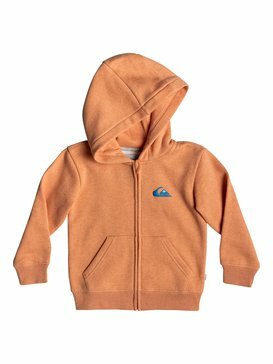 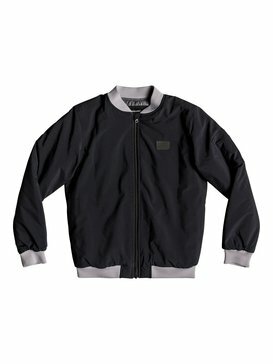 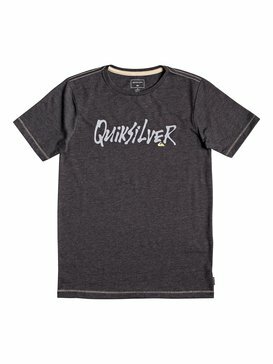 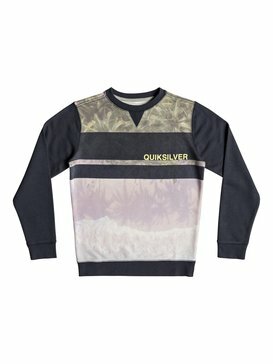 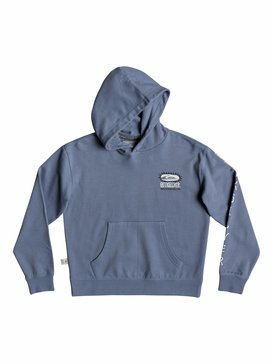 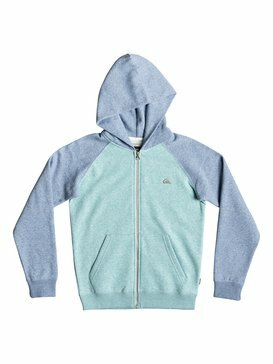 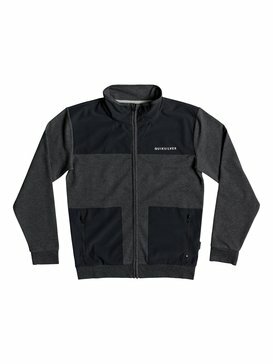 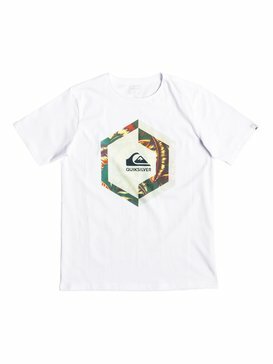 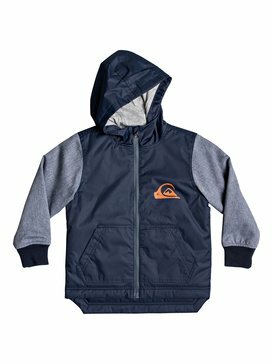 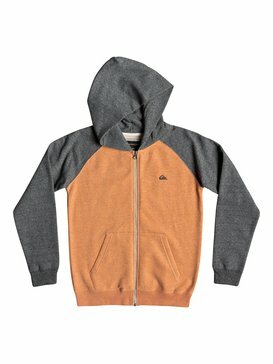 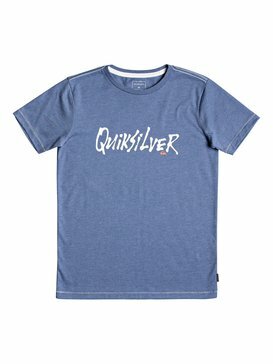 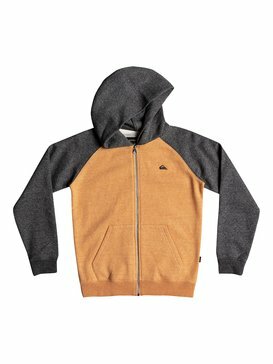 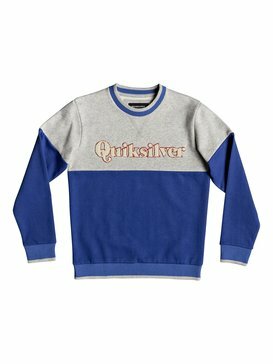 Quiksilver is a brand that understands what kid’s want. 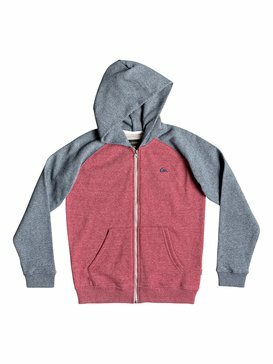 We know that you are looking for an original and fun look, and we also know that you want to feel comfortable, no matter the occasion. 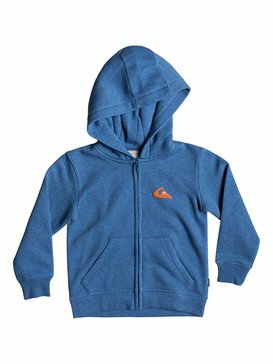 That is why we have put together an amazing assortment of boy’s clothes to choose from. 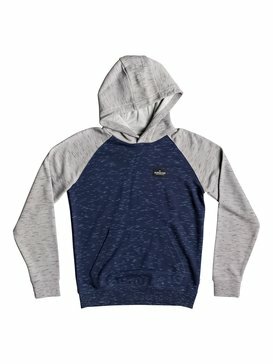 On the hunt for summer clothes? 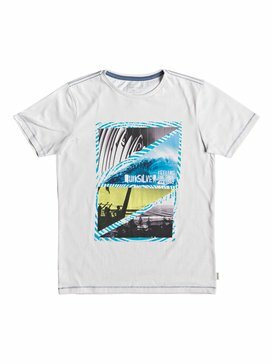 Check out our pants, t shirts and shirts! 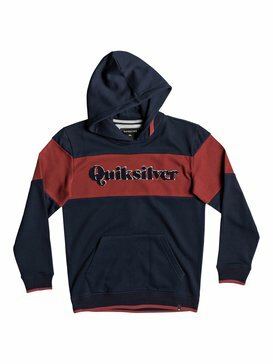 But if you are looking for winter clothes, we have your back: from jumpers, hoodies and sweatshirts to boy’s coats, boy’s jackets and trousers, there is something for everyone. 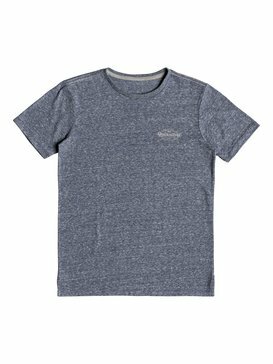 Because we understand that you need to be ready for your next adventure, our clothes have been designed to offer a perfect fit and ensure your comfort, and we also choose fabrics that offer excellent colour and shape retention, so they will look as good as new for a long time. 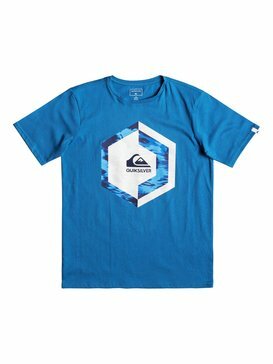 To face all the challenges that life brings your way, you need to have a perfect wardrobe, and there is no better place to choose from than Quiksilver’s official online shop! 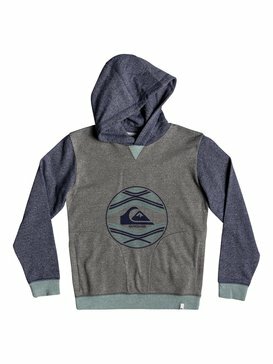 Our boy’s clothes are perfect for any occasion. 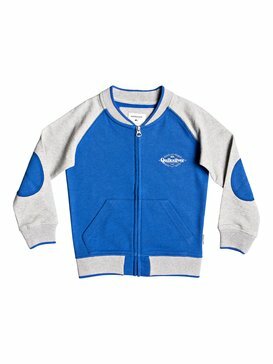 You can use them for school, or for a party, or even during the holidays! 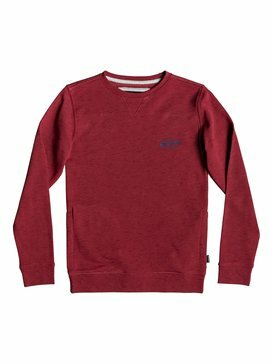 We care about your satisfaction, and we have a team of experts who are committed to designing and manufacturing high quality clothes, and we are passionate about our jobs, so we make each new collection better than the last one! 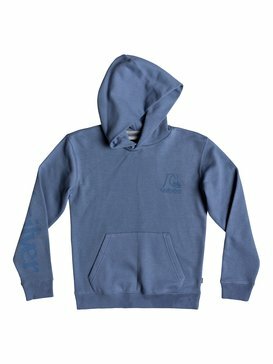 It’s no coincidence that so many professional athletes choose to wear our brand: they know that with us, quality and comfort are guaranteed. 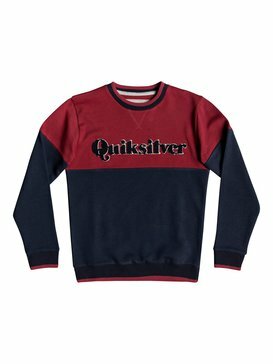 We understand fashion, and we have set many fashion trends ourselves, so you can be sure that your clothes will be original and stylish, just as you are! 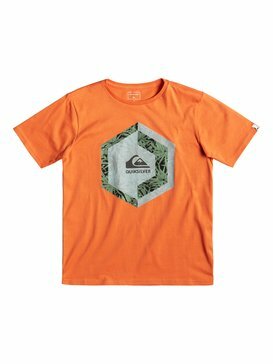 Don’t hesitate any longer and start building your collection of Quiksilver’s kid’s clothes today! 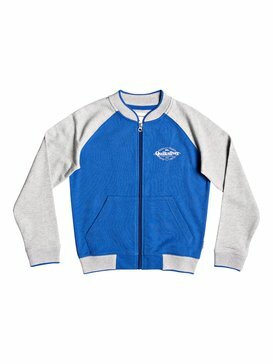 If you visit our website, you will discover that is much more than just an online shop. 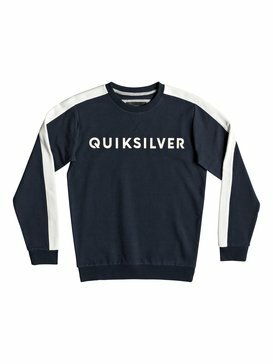 We have a blog that is jam-packed with tips and tricks for your favourite sports, interviews with pro athletes and news from the fashion industry, all together! Our customer support team is really friendly and ready to guide you through the purchase process, and our delivery service will have your packages at your doorstep in no time! 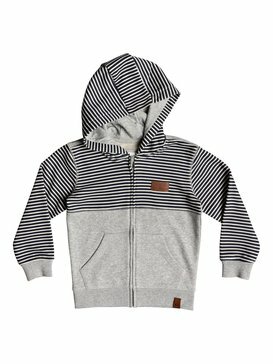 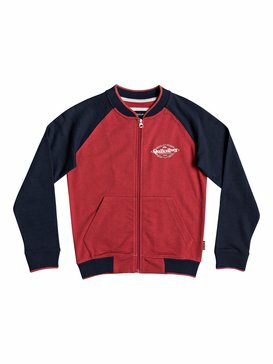 Check out our new collection of boy’s clothes today and get your now!